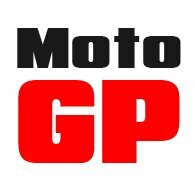 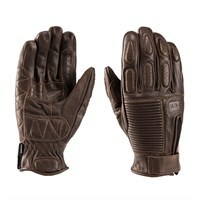 Blauer is an Italian maker of motorcycle jackets and gloves, with a particular eye for fashion and style. 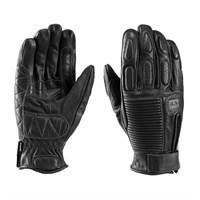 But for us what makes Blauer stand out from the crowd is the leather they use, the fit of their gloves, and the quality of their construction. 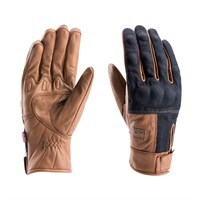 Many people make lightweight summer gloves in the same vein as Blauer, but very few do it to the quality of this Italian company. 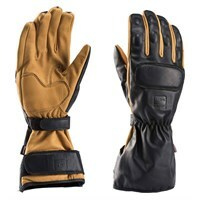 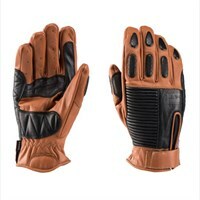 Their gloves are unashamedly light in weight, yet they manage to feel strong and robust. 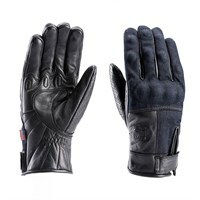 Some of Blauer's gloves, it has to be said, are derivative of those produced by other makers, but it would have to be acknowledged that those made by Blauer are produced to a higher standard. 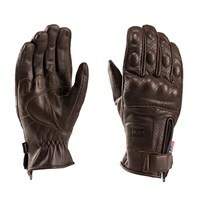 If you're looking to combine style and quality, then Blauer is well worth a look.